Our homes mean many things to us. it’s where we eat, sleep and for many people, it’s where we see the most important people in our lives. Most fundamentally, however, it is where we feel safe. It’s where we take refuge from the threats of the outside world – harsh weather, wild animals, and humans with dark motives. Home safety is of central importance. Perhaps it is because of our almost blind trust in the protection that our dwelling provides that we don’t often think about threats within our home, despite the fact that the Royal Society for the Prevention of Accidents (ROSPA) has recorded that accidents in the home cause more than 6,000 deaths every year. “More accidents happen at home than anywhere else,” they record. How can we protect ourselves and those we love most? 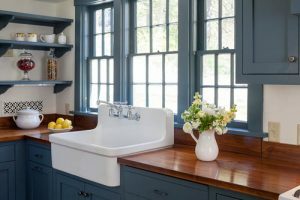 Read on, because the Odd Job team has some amazing home safety tips that will save you time, money, and a trip to the emergency room. We’re going to take on three of the most common causes of falls. The World Health Organization stated that “20% of falls occur at night” and that is not at all surprising. Not only is there less visibility, but factors such as exhaustion and fatigue make accidents even more likely. There is a simple solution to this hazard and it is the installation of an interior lighting system. As important as home safety is, many people might feel that setting up a system of lights in the night is a little excessive. “What about the electricity bill?” they ask, and it’s a good question. Battery-powered LED lights – available at most home retailers – are effective and very affordable. You don’t need to string them through your entire house either – just focus on the areas where slipping, tripping and falling is most likely to happen: hallways and stairways. 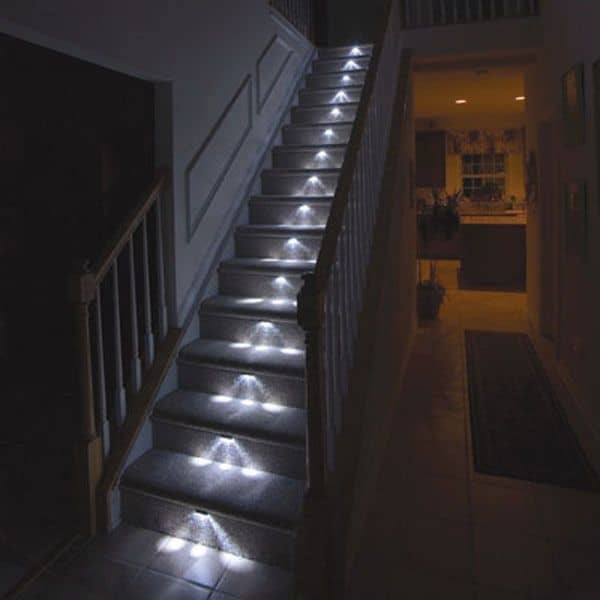 Outdoor stairways and walkways are also very dangerous areas, and you can purchase solar-powered lights for these spaces. Many of the lights available are motion-sensitive and will only turn on when you movement is detected at a distance of around six feet. In the end, you’ve greatly enhanced the safety of your home and you aren’t wasting your electricity bill or even your batteries. Stairs – they’re necessary where they exist, but they’re also one of the greatest known threats to home safety. According to the National Safety Council, stairway accidents claim about 12,000 deaths every year and roughly half of these occur in the home. According to the same study, fully 84% of the victims are over the age of 65. Is Prof. Templer correct? 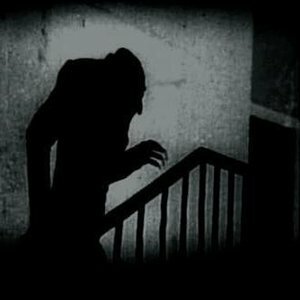 Are stairs evil? This may be the case, but there’s no such thing as a safe walk in the dark either. 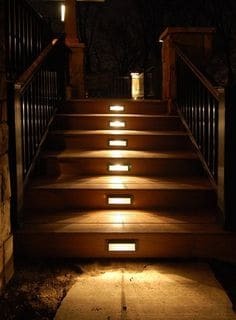 As we’ve seen, however, there certainly are ways to make them much safer, and there are similarly ways to make stairway accidents much less likely. One way you can make accidents even less likely by remembering to keep all stairways completely free of clutter at all times. This will make tripping many times less likely. Slipping is a different matter altogether. The National Safety Council didn’t specify how many of the accidents occurred on hardwood stairs, but it’s safe to assume that this accounts for at least a great number of these accidents. Hardwood is as beautiful as it is slippery. The best solution is simple, straightforward, and quite comfortable: install a carpet runner. Like the safety lights, carpet runners are available at every major home retailer. Carpet and flooring stores will offer much more variety. Select a skid-resistant or ‘non-skid’ carpet runner. The installation process can be a little difficult. 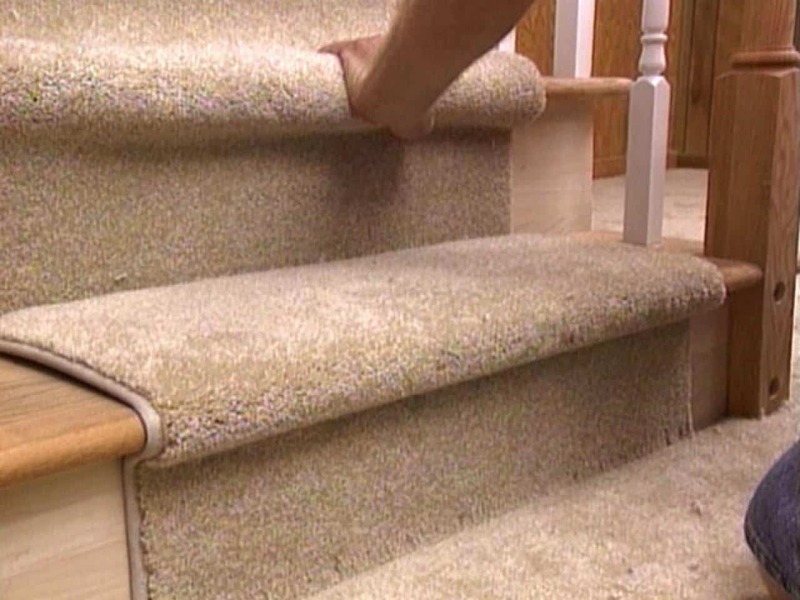 Your friends at Odd Job, however, have extensive experience installing carpet runners. It’s a project we’ve done numerous times and always with gorgeous results. There are even paints with “grit additives” that can actually add friction to surfaces like stairwells, and we would be happy to apply this method to your slippery staircase too. One of the most basic items on your home safety checklist should be establishing barriers where falls might be expected. 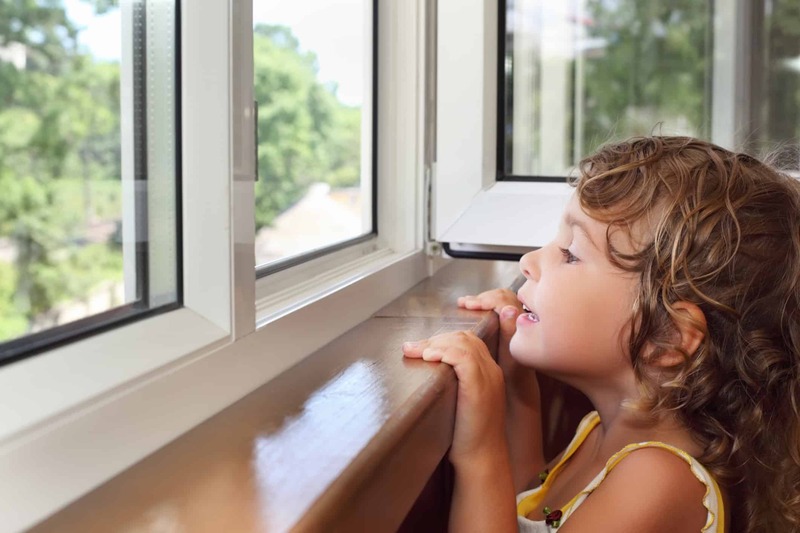 The Middlesex Children’s Advocacy Center tells us that no less than 15,000 children in the U.S. “are injured as a result of window falls” every year. There are many basic practices you can implement in your own home without removing your wallet from your pocket. Always keep beds, sofas and any other furniture upon which your children could climb away from the window. Always keep toys, food or anything else that might attract children away from the windows. Always keep unopened windows locked. 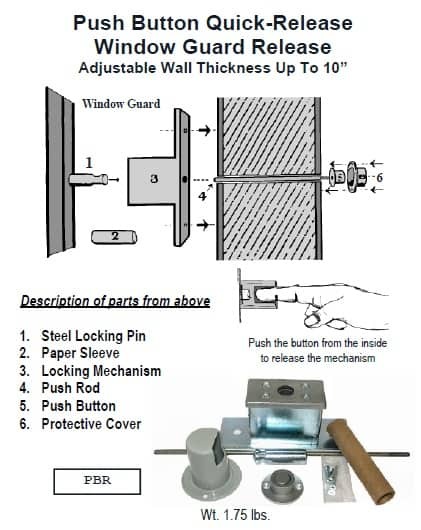 The most solid solution to this home safety dilemma is equipping your windows with stops and guards. These will also be easy to find at any major home retailer. Be absolutely positive, however, that the guards you install are themselves equipped with quick-release mechanisms – if they do not, these safety mechanisms could easily backfire in an emergency situation. Unfortunately, an open window is far from the only gateway to potentially fatal falls. We must once again return to do battle with one of home safety’s foremost enemies: the flight of stairs. Slipping down the stairs is one thing. In March 2012, using hospital records, the medical journal Pediatrics conducted the first nationally representative study of stair-related injuries in children. From 1999 to 2008, an estimated 932,000 children – that’s 100,000 children every year – have fallen down the stairs. To put it simply, a child falls down the stairs in America every six minutes. 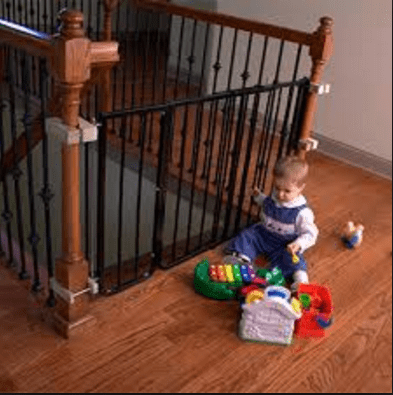 The solution to this home safety issue is highly obvious and highly effective: install guard rails and, at the top of each stairwell, a safety gate. 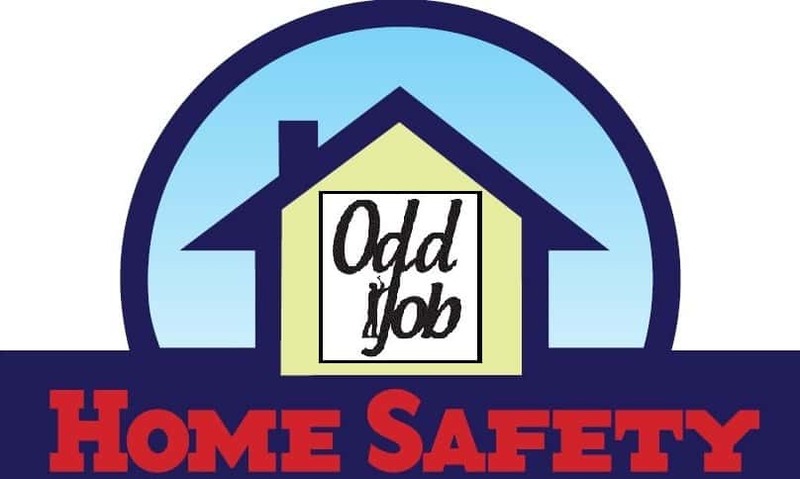 Odd Job Handyman Services views safety as one of its core company values – for both employees and clients. Our entire staff is fully insured, and safety is one of the very first precepts taught at our Handy Academy. 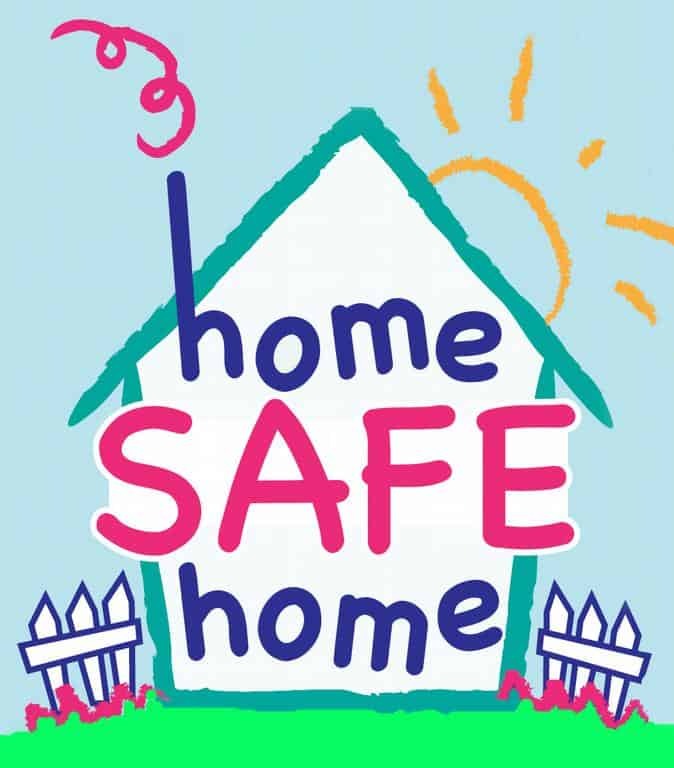 Home safety means more to us than anything else. Our clients all live in the same city we do. You’re our neighbours – in some cases literally so. That’s why we’ve done extensive research in the field, and consulted with some of the leading city’s leading home safety experts. We have in fact written and published articles on the subject. If you’d like us to implement any of the safety precautions we’ve explored in this article, or you just need us to change another light bulb, feel very free to drop us a line at (416) 520-1161. Even easier, fill out our online form and schedule your visit with us today! This entry was posted in Blog and tagged home safety. Bookmark the permalink.